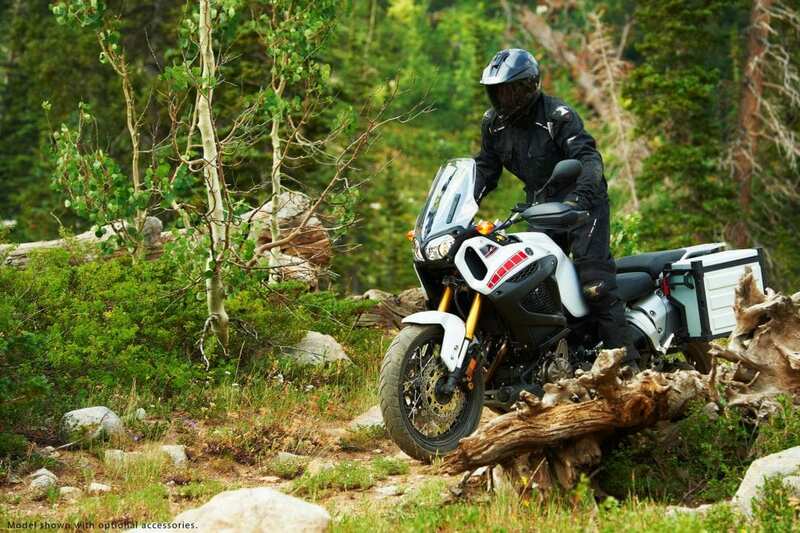 Yamaha Motor Corporation, USA (Yamaha) is recalling certain 2012-2013 Yamaha XTZ12 Super Tenere motorcycles. Over time, a gap may develop in the protective sealant where the lead harness wires of the accelerator position sensor (APS) and throttle position sensor (TPS) connect to the electronic control unit (ECU). This may cause corrosion on the wires, preventing the engine from returning to idle after the throttle is released. If the engine does not return to idle when the throttle is released, it can lead to a loss of control, increasing the risk of a crash. Yamaha will notify owners, and dealers will bypass the wire lead connection with a new sub lead harness multi-connector, free of charge. The recall is expected to begin in October 2018. Owners may contact Yamaha customer service at 1-800-962-7926. Yamaha’s number for this recall is 990122.